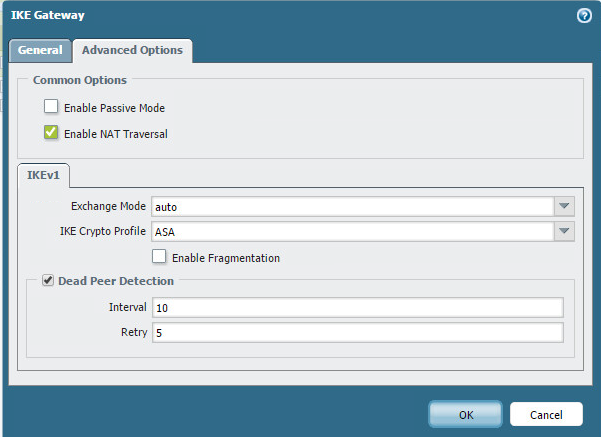 Today I’m going to show you exactly how to configure IPSEC failover between a Cisco ASA and A Palo Alto. 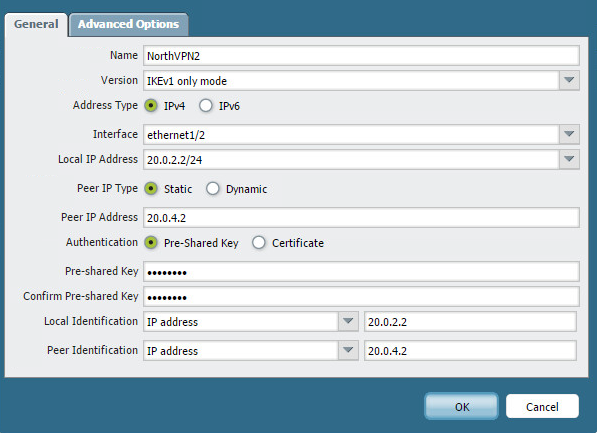 Let’s assume at the ASA side 20.0.3.2 is our primary WAN circuit and 20.0.4.2 is the backup circuit we have just added. 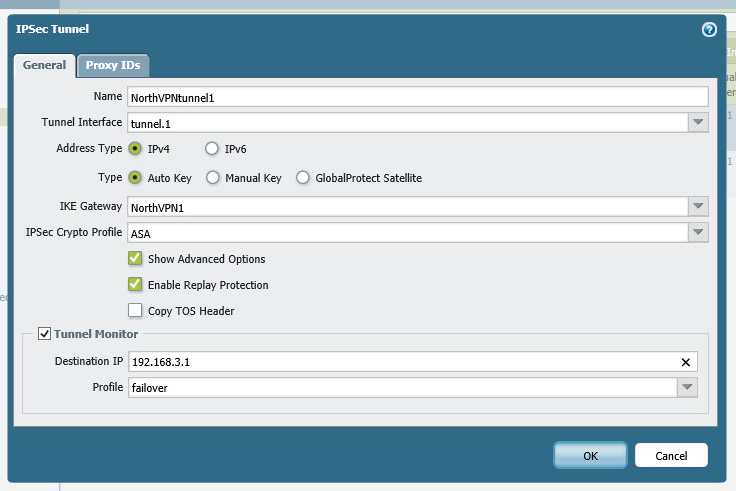 I’m assuming you’ve already configured WAN failover, but if you have not click here to learn how to do that. Now let’s configure the Palo side. This side is going to be mainly screenshots. 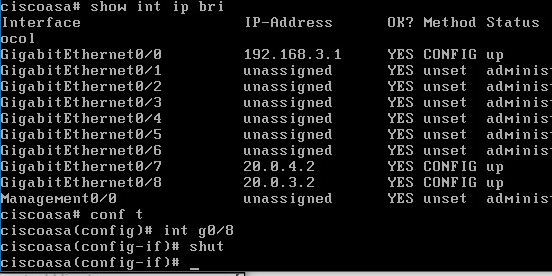 First configure 2 tunnel interfaces, 1 with an IP of 172.16.0.1 and one without an IP. Put them both in the trusted zone so that VPN traffic will flow properly without rules. 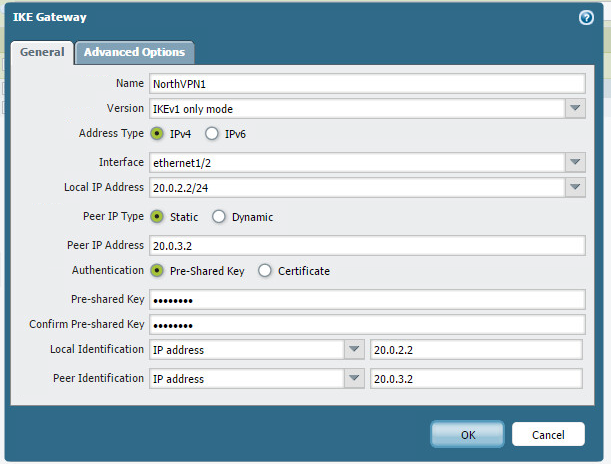 We require one with an IP because we will be sourcing pings from it later. 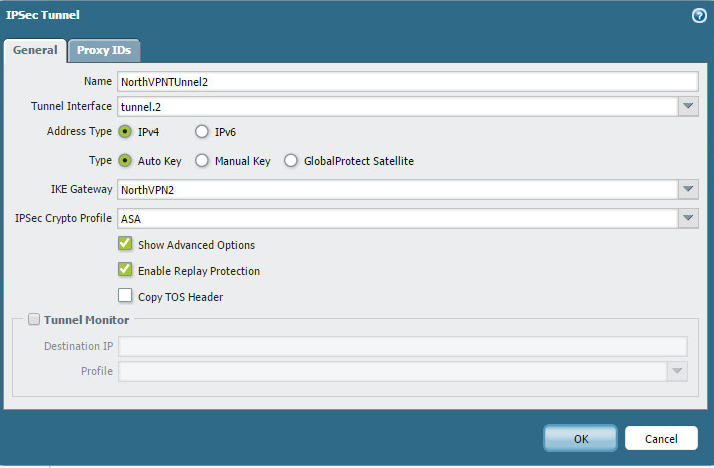 This network will be advertised to the ASA and this is NOT a route based VPN. This is a policy based VPN. 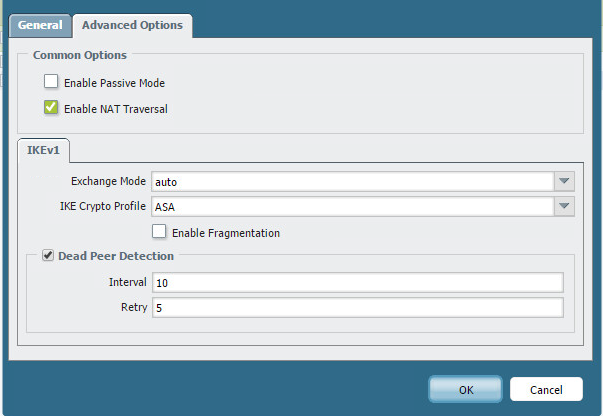 The Cisco ASA does NOT support route based VPN. Now create your IKE profile. 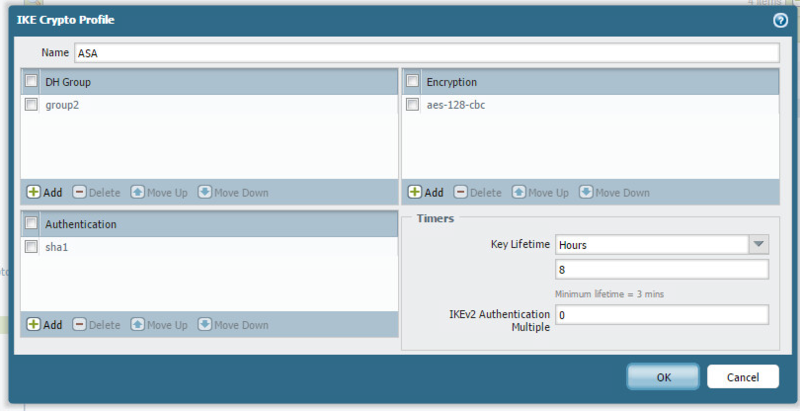 Also create your IPSEC profile. Now we need to create two IKE Gateways, one for each WAN circuit at the ASA. Let’s finish the tunnels off by creating two IPSEC tunnels. Tunnel one will be to the main circuit of the ASA. Notice on this tunnel we use the “tunnel monitor”. This will send pings to 192.168.3.1 (The ASA’s lan interface). 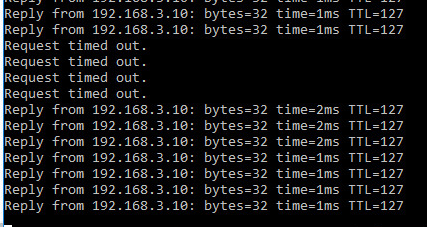 These pings will be sourced from the outgoing interface, tunnel.1 This is why we needed to give it an IP and then advertise that subnet to the ASA. 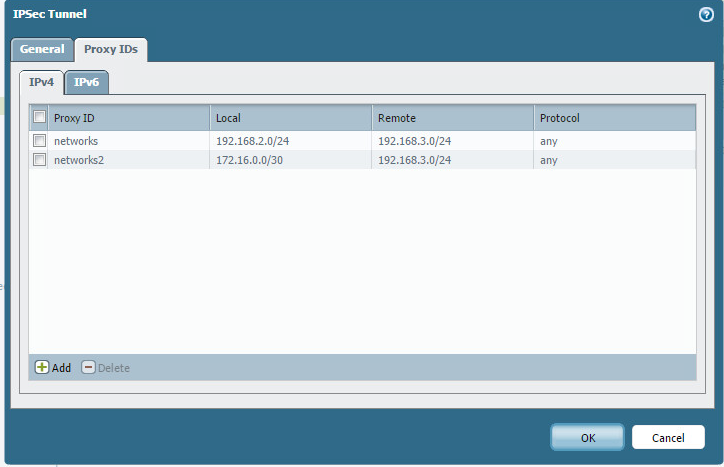 This way the ASA can return pings to 172.16.0.1 and the tunnel will remain up. 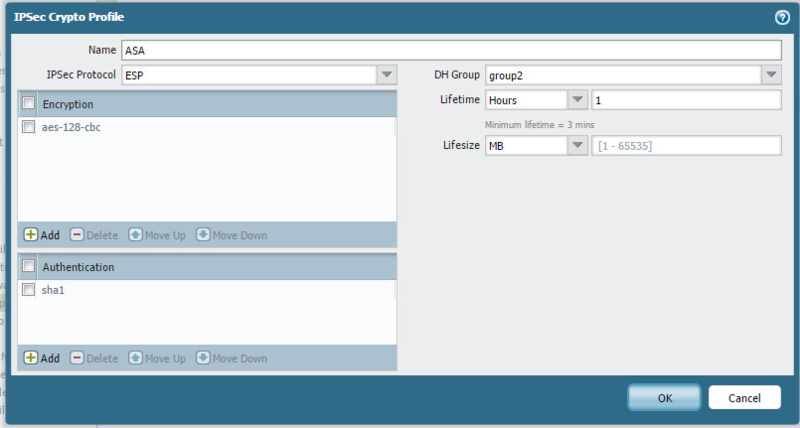 The failover profile I created was this. Here’s the second tunnel. Notice here we do not need the tunnel monitor. That’s it! Now let’s test. Let’s shut down the main WAN circuit on the ASA. So how does it work? The main tunnel stays up and it’s able to be monitored thanks to the IP on the tunnel.1 interface and the tunnel monitoring. As soon as those poings sourced from tunnel 1 start to fail, that tunnel is torn down and the static route is NOT “active”. This means our backup route takes over and is able to negotiate the tunnel with the second wan interface.